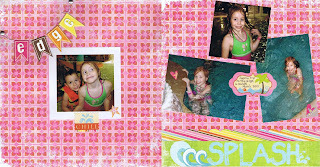 All of the supplies for these two pages about our surprise trip to the waterpark are from the Beach Bum/Beach Babe collections by Fancy Pants Designs which I scored on PeachyCheap.com some time ago. 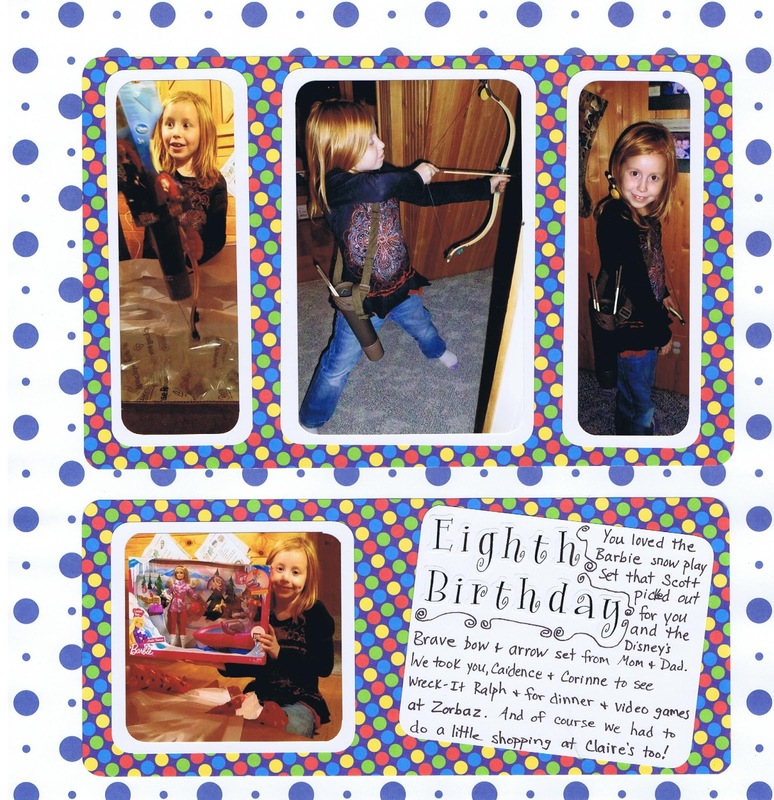 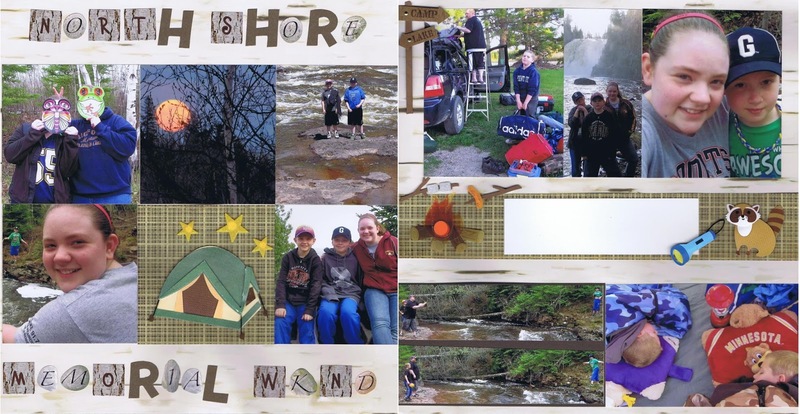 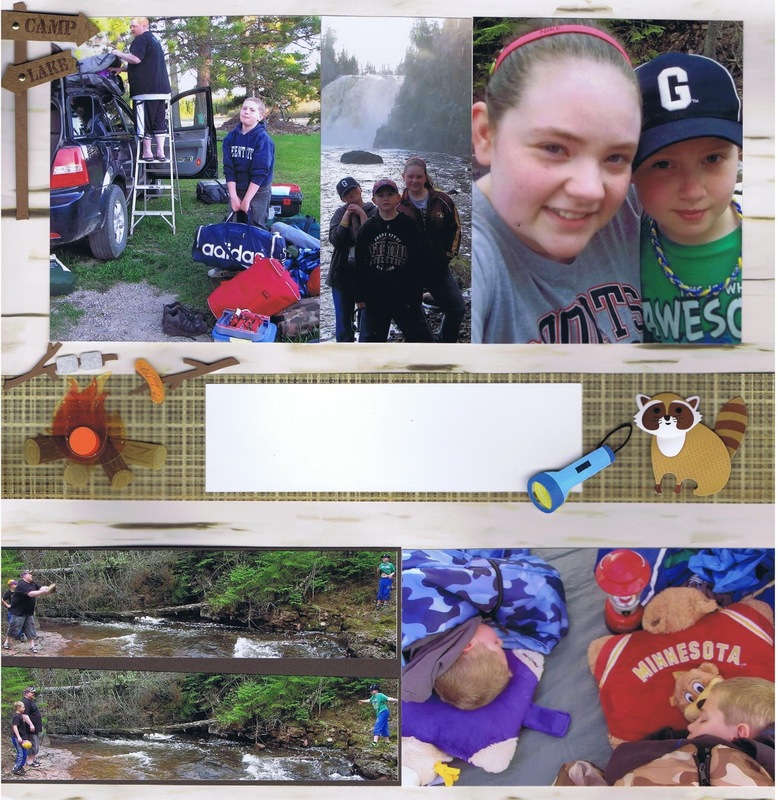 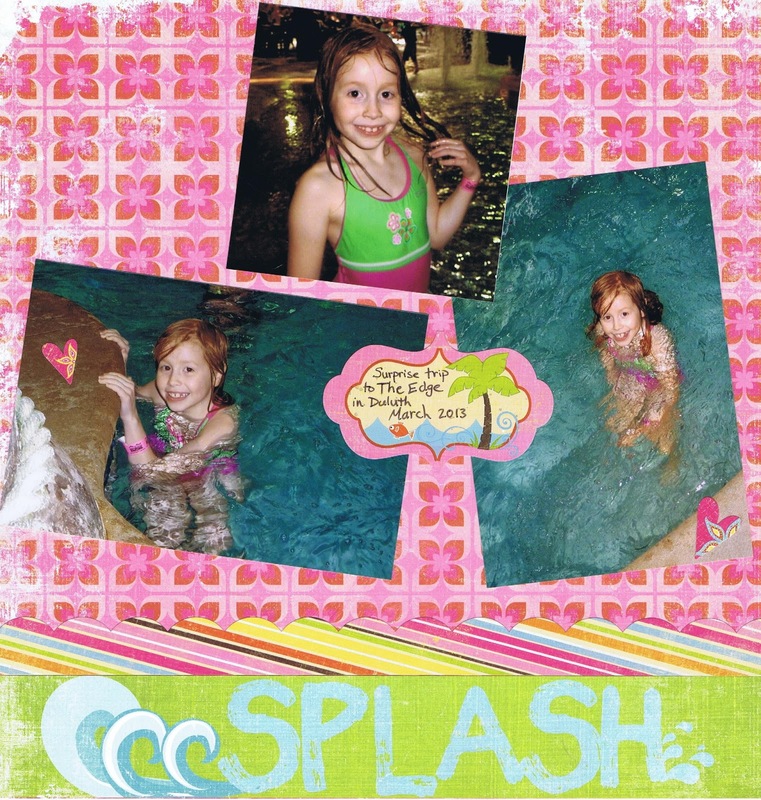 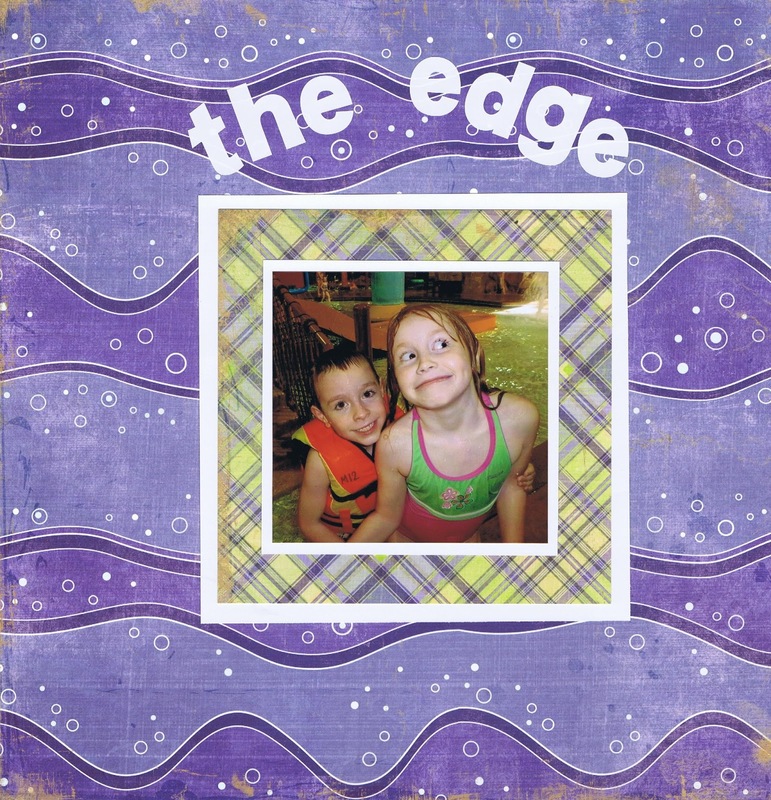 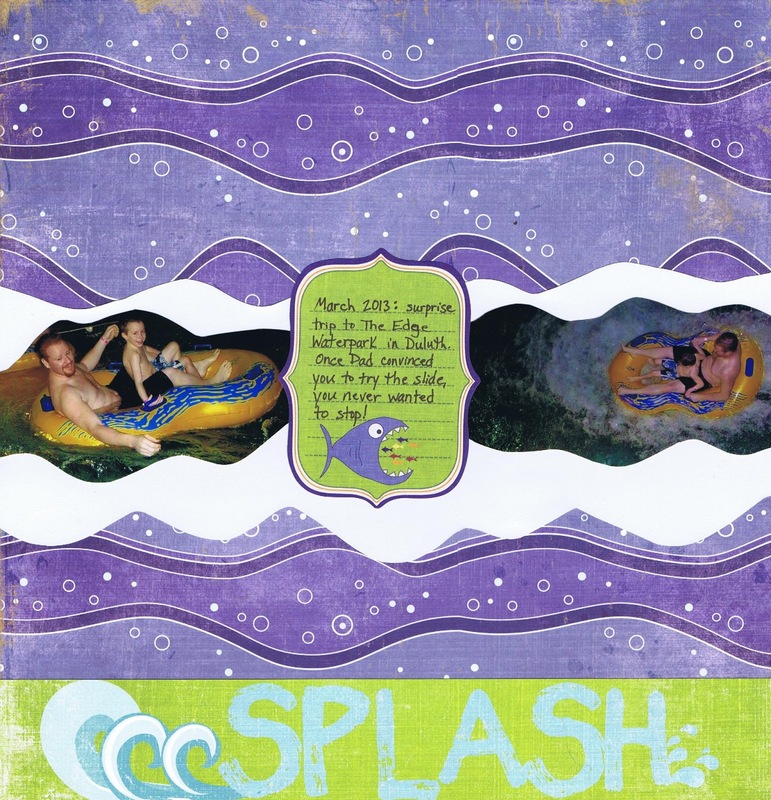 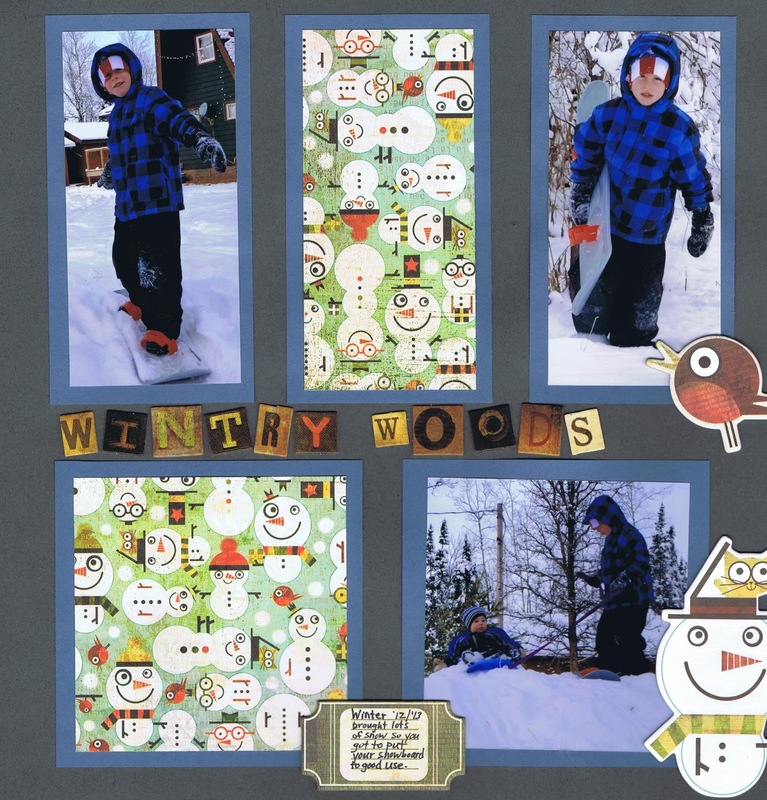 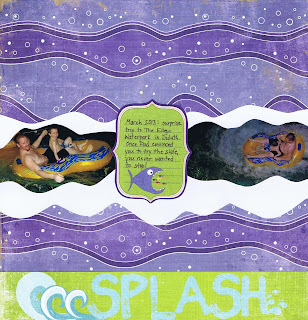 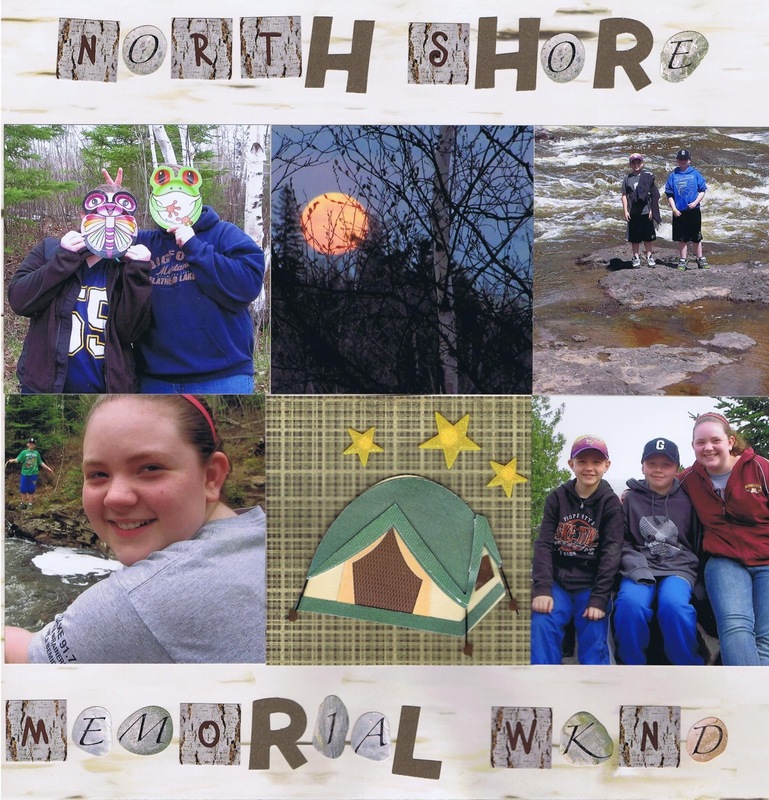 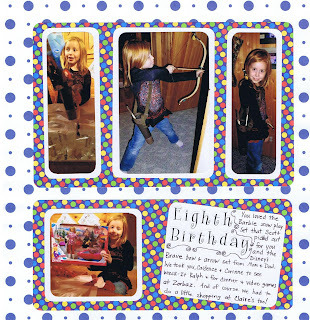 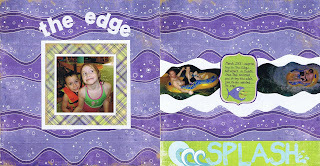 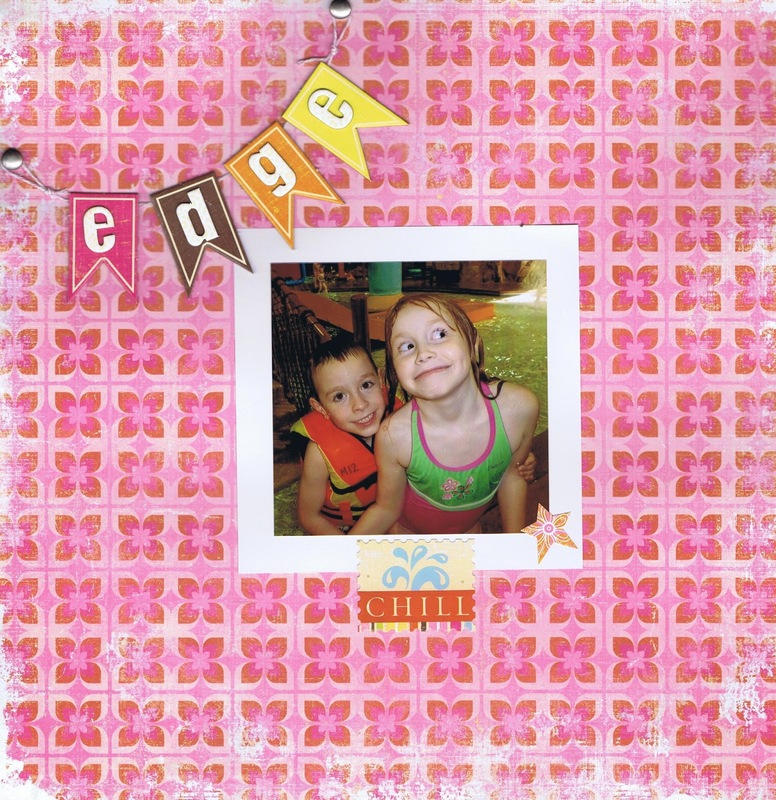 Fun papers, fun embellishments, fun photos, fun pages! 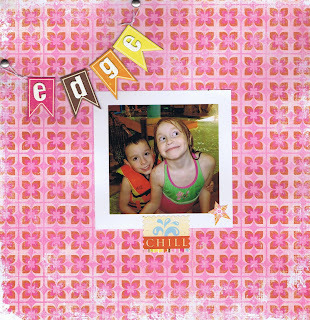 I have lots of letter sticker sets that I can't spell much with anymore so I will probably be using this technique of mixing letter styles a lot in the future!